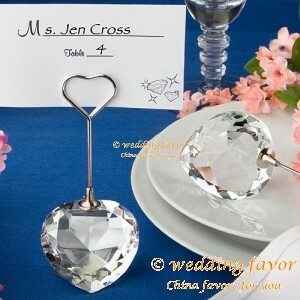 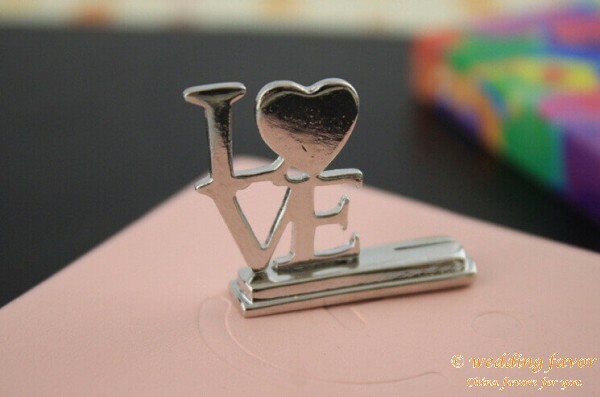 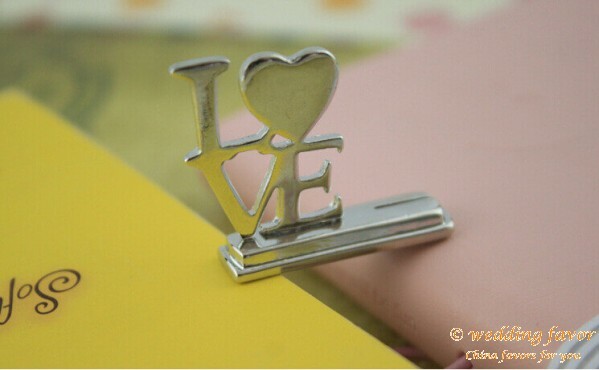 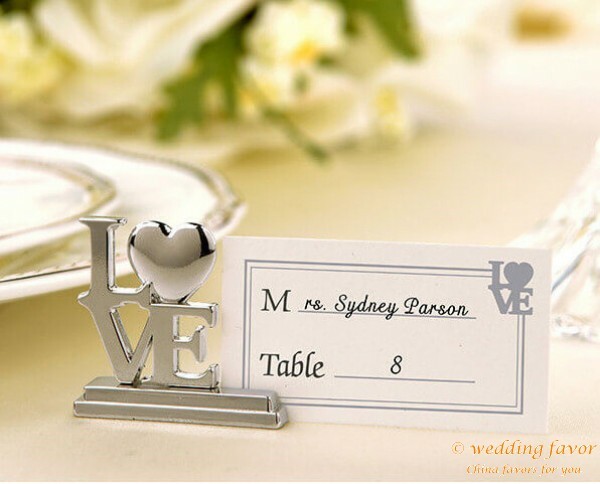 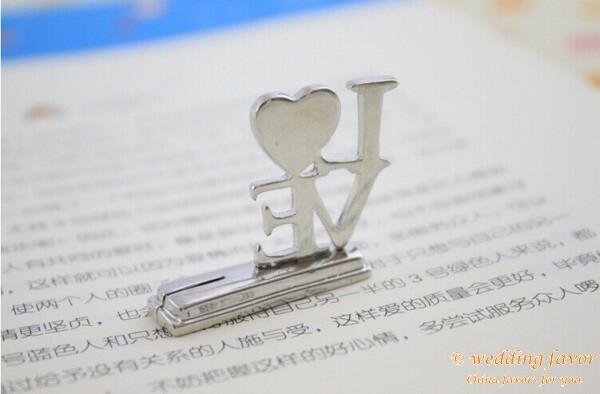 We can't say enough about these Silver LOVE Place Card Holders! 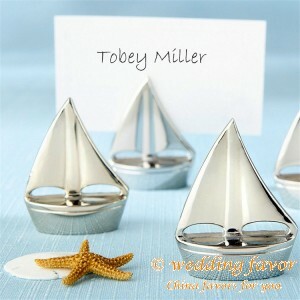 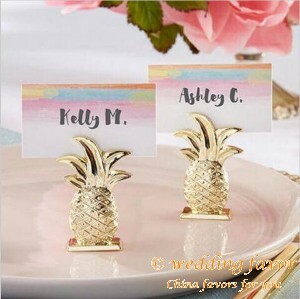 These elegantly designed holders with matching place cards (measuring 1.25 x 1.25") are made of silver chrome and fits in perfectly with any wedding theme or design. 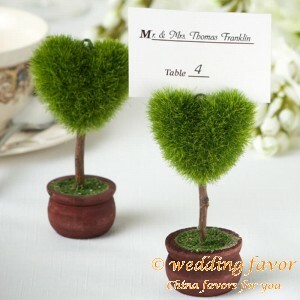 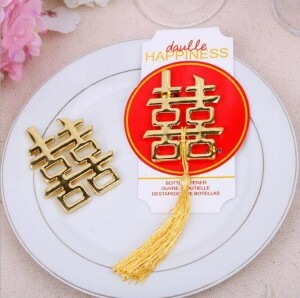 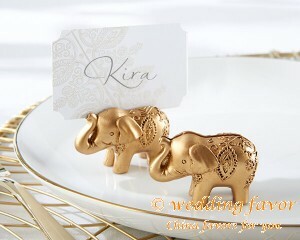 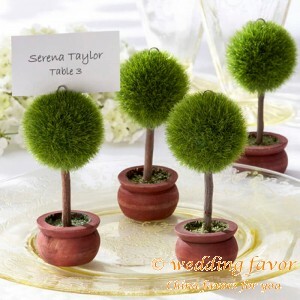 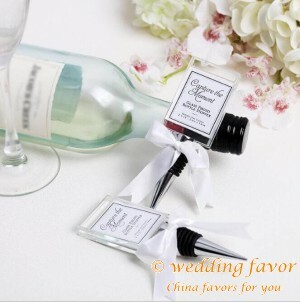 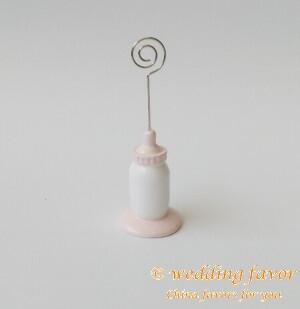 Guests' will love these practical and useful favors! 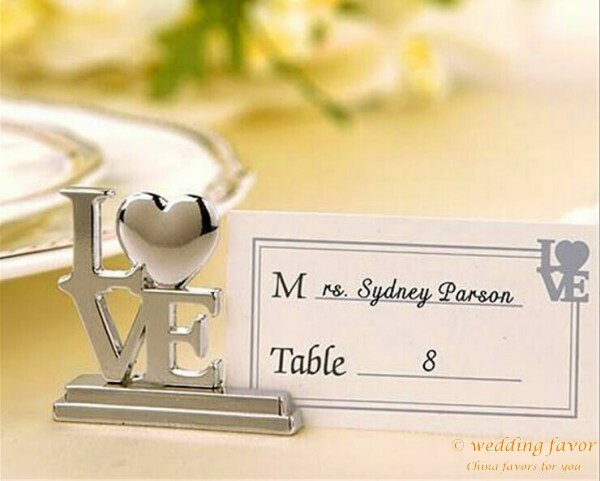 Long after the wedding, this little memento will look great on a desktop or shelf holding guests' cards or photos- a permanent reminder of your love.